Now in its third year, the East Asia Film Festival Ireland (EAFFI) brings together the voices of significant filmmakers from a multitude of geographical contexts: from the Han river in South Korea to Osaka and Tokyo, from Hong Kong to Taipei, to the Wu mountains and small villages of subtropical China, to the villages and borders of Thailand and Malaysia. Each skilfully addresses questions of identity and the burning issues of our time including ethnicity, nationhood and family. The festival is honoured to welcome auteur Tsai Ming-Liang and his long-term collaborator, actor Lee Kang-Sheng. They are both here to present rare screenings of three of Tsai’s films: The River (1997), one of the greatest films of the 1990s, I Don’t Want To Sleep Alone (2006), and his latest film, Your Face (2018). Tsai and Lee will also lead a Masterclass on Saturday 13th to be conducted by film critic Tony Rayns, one of the world’s leading experts on Asian cinema. The festival is pleased to offer a number of Irish premieres, including the festival’s opening film, Hong Sang-Soo’s latest comedy-drama Hotel by the River. Also screening is the stunning A First Farewell, which won prizes at both the Berlin and Tokyo film festivals, plus films from Locarno, Venice and Cannes, including Bi Gan’s Long Day’s Journey Into Night, the modern romance Asako I & II, Zhang Ming’s The Pluto Moment, and the closing film, Phuttiphong Aroonpheng’s atmospheric Manta Ray. 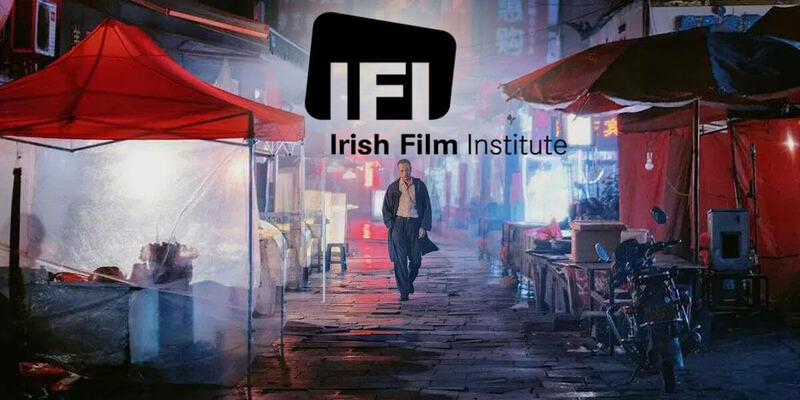 The festival would like to thank the Arts Council, RTÉ Supporting the Arts, Dublin City Council, the Irish Film Institute, The Cultural Taiwan Foundation and the Taipei Representative Office in Ireland for their support with the Taiwanese Cinema Programme, and all our sponsors and partners for their invaluable support to EAFFI.